Rare horse property in gorgeous Stafford Basin area! 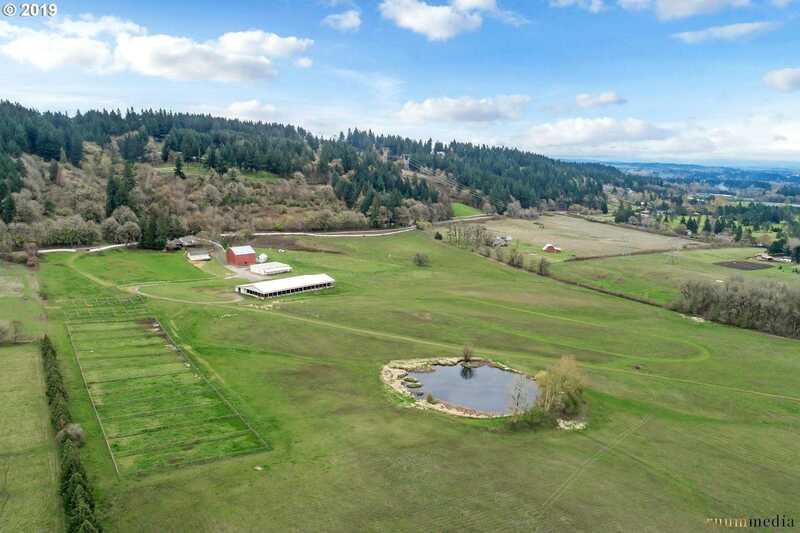 Private spring fed pond, classic barn and a 205 x 115 covered riding arena with 21 stalls, wash rack & cedar tack rooms. opportunity boasts a wonderfully remodeled home with sunset views from 3 decks. Lower bedroom non-conforming. I-5/I-205 access, shopping, golf, wine tasting and the Willamette River within 5 minutes. Downtown Portland only 15 miles away. Please, send me more information on this property: MLS# 19164299 – $1,750,000 – 27127 Sw Mountain Rd, West Linn, OR 97068. I would like to schedule a private showing for this property: MLS# 19164299 – $1,750,000 – 27127 Sw Mountain Rd, West Linn, OR 97068.